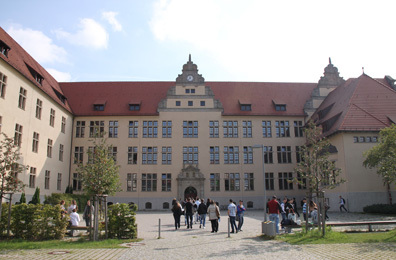 If the prerequisites according to Section 46 of the statutory regulation about the “gymnasiale Oberstufe” (roughly equivalent to the sixth form or junior college) apply, students may acquire the university of applied sciences entrance qualification. 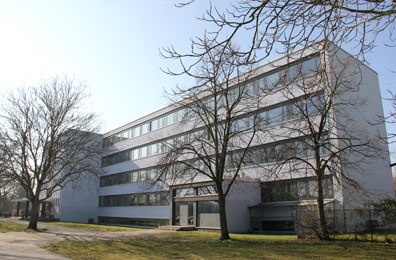 The vocational training programmes at Friedrich-List-Schule qualify graduates to take up positions advertised by companies in all areas of trade and industry, all lines of business and types of business organizations as long as no subject-specific technical training or university degree is required. Graduates work in all areas of trade, industry and private-sector or public-sector administration in positions as foreign-language secretaries or trained clerical assistants. Mittlerer Schulabschluss (roughly equivalent to GCE at Ordinary Level or 10th grade high school diploma) or equivalent. Students must have at least satisfactory grades in German. In English (if chosen as the first foreign language) students require proof of at least satisfactory grades after six years of instruction at school. In French or Spanish (if chosen as the first foreign language) students require proof of at least good grades after four years of instruction at school. In person at the school’s secretary’s office, starting February 1st until the beginning of the summer break, but not during the summer vacation. Applications received later will be put on a waiting list. ¹ English is to be chosen in any foreign language combination. 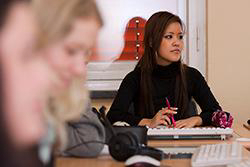 The foreign language course offers are subject to the school’s organizational scope. Admission to the intermediate level is contingent upon the passing of a placement test.